Now you can link up weekly with Angie from Little Inspiration and Kimberly from A Night Owl. Double the fun! Now on to this week’s features! 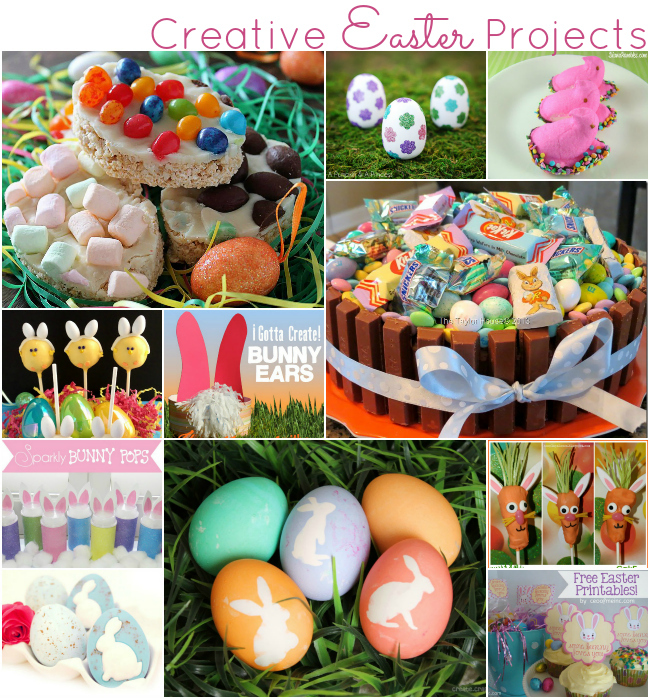 Bunny Silhouette Dyed Easter Eggs by Create.Craft.Love. Thanks for featuring my Chick Bunnies! I’ve added your button to the post. Betsi Goutal recently posted..Using Instagram to take product photos for Etsy: Crazy? Or crazy like a fox? Kathy Penney recently posted..Do You Like Concerts as Much as I Do? $200 Concert Ticket Credit Up for Grabs!